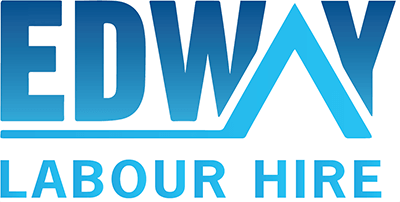 Edway Labour Hire is continuously looking for Wall & Floor Tilers for our clients and we currently have several positions available in NSW and VIC. As a Wall & Floor Tiler you will be a creative and excellently skilled ceramic tile installer who can visualize the result before starting the installation project. Able to inspect the area that will be tiled and help business owners and home owners select the best tile sizes and patterns to achieve their desired results. Suggested tile sizes depending on room size and pattern of installation.